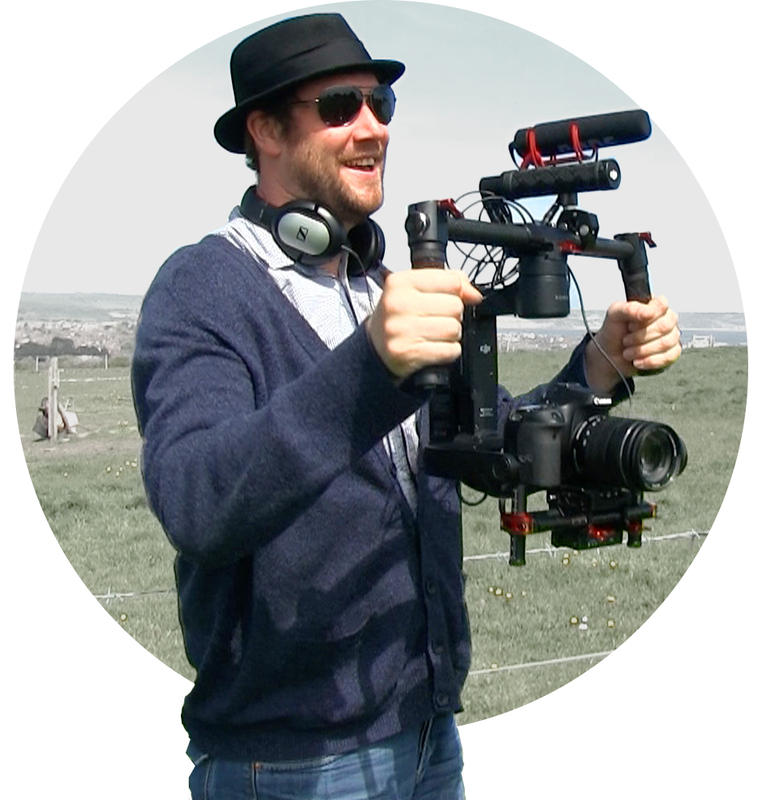 We deliver filmmaking workshops to groups, in a broad range of settings. They provide the opportunity for service users, students or staff to learn new digital skills and be empowered to share experiences, thoughts and views through the powerful medium of film. In many cases, the workshops we deliver are to people from marginalised groups, whose voices are seldom heard. Filmmaking workshops will enable those taking part to build their confidence, learn new communication skills and give them the opportunity to share their voice with peers and the wider community through many exciting platforms; Facebook, Twitter, YouTube, websites & blogs. Film is an excellent way of empowering people, building confidence and creating material that has a lasting impact. We have worked with several organisations and funders who welcome innovative projects such as these. Workshop groups are naturally made up of people with mixed abilities and with a range of support needs. To ensure everyone fulfils their desired outcomes and that individual needs are met, the workshops are flexible, hands on and very practical. Participants are supported to develop their own ideas, thinking about how best to ‘tell their stories’ and then planning the shots they want. After that they learn as they go along, working through their plans, incorporating the techniques listed and working at the necessary pace. Participants reach their full potential by identifying which aspect of filmmaking draws on their strengths, then developing those skills to be used within the team when filmmaking. Participants feel their confidence grow as their new skills are put into practice. Before a workshop project begins you do have the option to receive a training session to a small group of staff covering; how to use the camera, transferring footage to the computer, introduce an editing package and some basic editing skills. It will then be possible for staff to support participants who want to work on the project outside of workshop times. Staff will learn new skills that can be used to enhance the project’s impact for participants and themselves will also develop in house skills for future film production at your organisation.